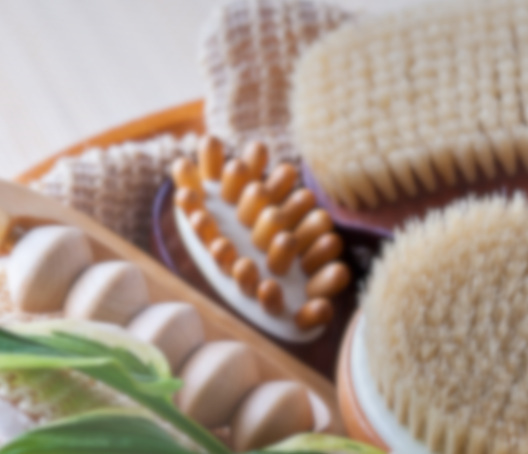 Forget that extra pair of shoes, new skis, or gloves, and take better care of your skin. People see your skin every single day. TNS Essential Serum (SkinMedica) – combine your peptides, antioxidants, and cell growth factors all in one easy to use product (it has a built-in double pump system). 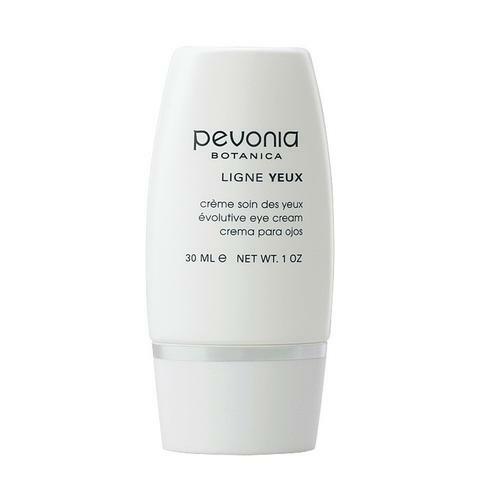 Try a moisturizer with the anti-glycation activity like the A.G.E. 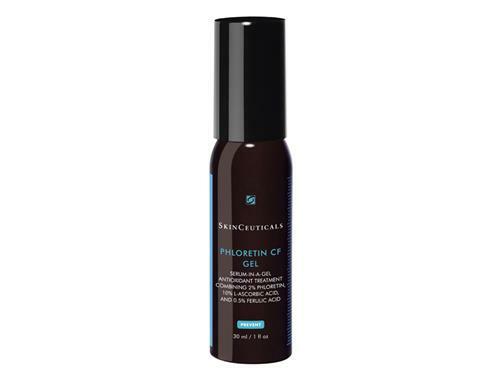 Interrupter – from SkinCeuticals. 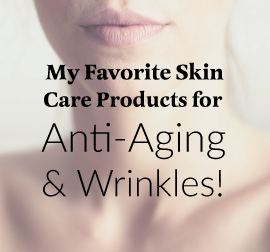 Also, tried and true, the SkinMedica C & E Complex or Retinol Complex are always good choices for preventing further aging and helping to correct sun damage. Here’s to a year of better skin!